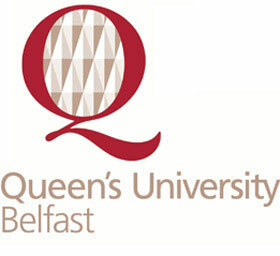 Emma is an optometrist and research associate for this project at Ulster University. 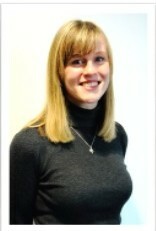 She has experience examining children both with and without special educational needs in community practice. She also has experience examining patients with visual impairment in a research setting.